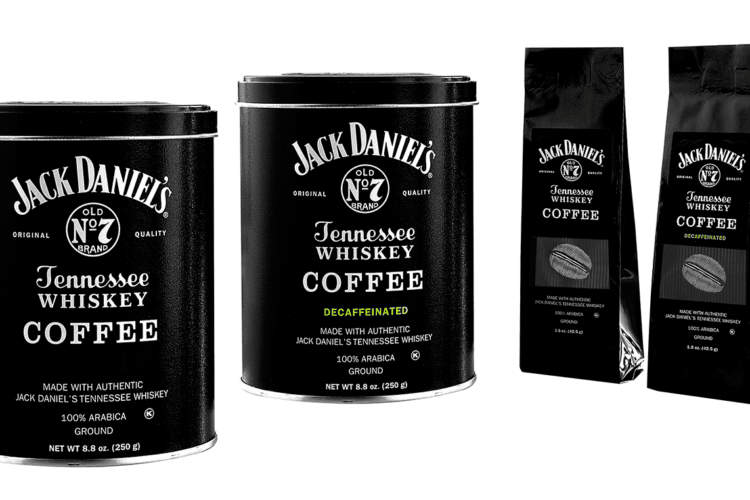 You can now buy coffee infused with the flavors of Jack Daniel’s Whiskey. Of course it’s non-alcoholic. The Austin, Texas Alamo Draft House Theater is know for having themed screenings of films, including the women only showings of Wonder Woman. Now they are holding a clowns only showing of the upcoming horror remake of IT, including face painting and photo booths. 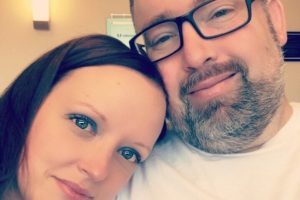 An Essex family managed to knock over and break an 800 year-old sandstone coffin in a museum, by trying to place their child in it for a photo. They left the scene of the incident but were identified and caught by the security cameras. The curator of the exhibit says the repairs will be minor. In another case of western dancing being illegal in the middle east, a 14 year-old boy was arrested after being seen dancing the Macarena in the middle of the street. Because people are stupid, doctors have reported multiple cases of treating people for putting sunscreen in their eyes to protect them from looking at the solar eclipse. A Library in Boston recently received several game tokens from Chuck-E-Cheese pizza as payment for late fees. TV Minister Joel Osteen said in interviews recently that he did not open up his Houston- area megachurch as a relief shelter because the city never asked him to.